In Utah, many roads have inadequate bike lanes or shoulders. And unfortunately, too many drivers ignore protected bicycle lanes even when they are present. 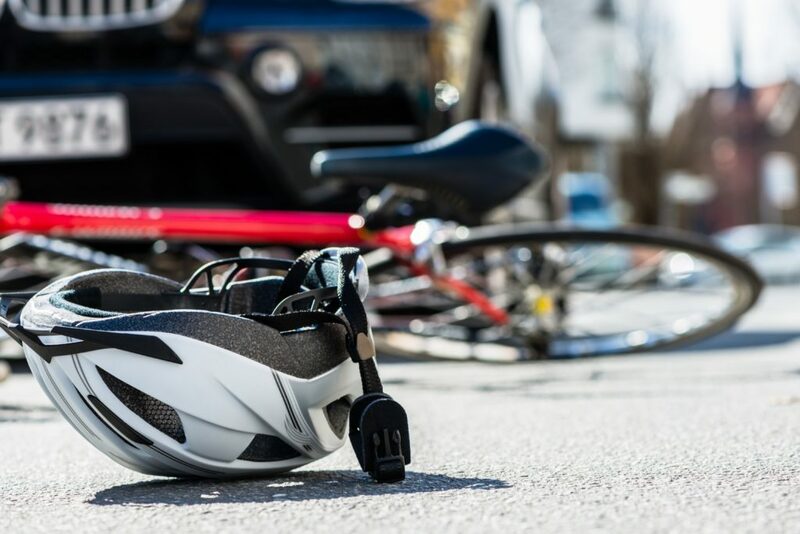 If you or a loved one has been injured in a bicycle vs. vehicle accident, the Schriever Law Firm can help. Cycling accident injuries are often serious. We have helped clients with brain injuries, neck and back injuries, hip injuries, knee injuries, shoulder and clavicle injuries, and many other types of cycling injuries. Wearing a helmet and protective gear is important, but a bicyclist is no match for car that fails to give the bike the proper amount of space.